The new virtual workgroup capabilities allow you to share your work and collaborate privately within your team, or publicly for clients to view and comment. Provided storage capacity is 100GB per person – that is five times the amount given for standard Creative Cloud member­ships, which are getting five-star reviews from most users. The new Creative Cloud Team Admin Console makes it easy to monitor and flexibly administer your seats and available resources, and shift or add more at any time. Losing a designer but gaining a video editor? No problem – the product makes it a snap to purchase and manage your creative software, so you can simply float and reassign seats as the team changes… Licenses are not fixed or tied to a single person as they are with the Cloud for Individuals. License manage­ment and billing are completely centralized, while your team members can be either inside or outside of your company or organi­zation. What’s more, exclusively with the Teams edition you receive access to Adobe’s new Creative Cloud Packager (CCP) utility to download and create your own customized install packages for distrib­ution and deploy­ment throughout your enter­prise, as well as the impressive new Team Projects capability for shared workflows. And the best Adobe support is included at no extra charge – with a Teams membership you benefit from two deep-dive support sessions with product experts (per seat per year), to address any topic or issue you wish. Pricing for the new Team product is $69.99/month per seat on an annual basis, or discounted to $49.99/month as an upgrade for current CS customers (any release from CS3 or later). Education pricing (schools, students and teachers) is $39.99/month. Pricing in other countries is lower by similar percentages. You can also upgrade from any number of current Individual Creative Cloud memberships or Team Ready licenses to a consolidated Creative Cloud Team membership. It is available directly from Adobe, and there is no minimum or maximum on number of seats you can purchase for your group. As such, Creative Cloud for Teams will be replacing the TLP (Transactional Licensing Program) volume licensing for small and medium sized businesses. 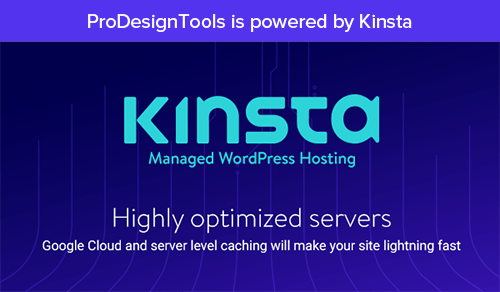 As with TLP and Creative Cloud, each user on your Team can choose to run on either Windows or Mac operating system platforms. One of the top advantages of Creative Cloud is always having access to the latest and greatest releases of any Adobe product. However if you or your company prefer to wait a while before using a free upgrade, that’s possible as well since installing Creative Cloud feature updates is always optional – and you can continue to use older versions of the software for as long as you want. You have control of when your team upgrades. Available languages now for launch include English, German, French, Dutch, Spanish, Italian, Swedish, and Japanese, with more coming next year. If we currently use CS6 for all of our team members, will we pay the discounted $9.95 per month per user to upgrade to Creative Cloud or the $39 per month per user to upgrade to the Team license? Hi Jonathan, are you talking about getting just a single tool or the complete Creative Cloud? You can buy single-app memberships (like for the latest Photoshop standalone) – and that’s what’s discounted to $9.99 a month right now. But if you want to go with the full Creative Cloud instead, then that’s now $19.99 a month for upgraders from CS6 like yourself. 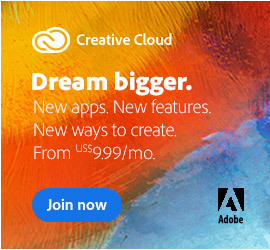 Creative Cloud for Teams provides additional benefits as described above, and that is now $39.99 a month for upgraders (or 40% off the regular price of $69.99). 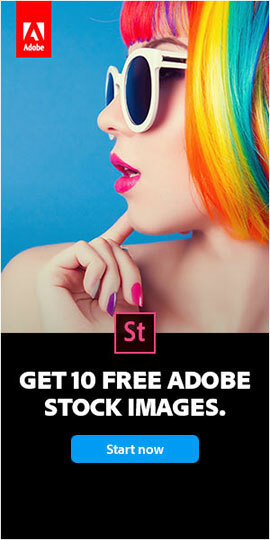 All of these deals can be found on Adobe’s Special Offers Page. So if you want the complete Cloud, then basically you’d just have to decide whether you want to go with CC for Individuals or CC for Teams. Then just buy the same number of seats of either one as there are members of your group. Hope that helps! If you have additional questions then just post back. Do you know if the individual app license is available for Creative Cloud for Teams, or do we have to purchase the full suite for teams? Creative Cloud for Teams is the full CC collection – there is no team or group offering for just a Single Tool Membership. I want a copy of photoshop and all the other tools I can use and install on either pc or mac. how can I do this> ? Sure Rod, just head over to the latest Adobe CC 2014 downloads (available for both Windows and Mac) and get started. Will the Adobe Creative Suite cloud version open our existing CS5 files that reside on our network? Those files include mostly InDesign CS5 and Photoshop CS5 files. Can you also talk me through the implementation of the Creative Cloud Packager? I have 4 people on my team that would need the cloud CS. We currently share a single license between 4 of us on a satellite computer. How does the installation work? Does each person have access to the Cloud version from their own machine? Can someone be in InDesign and another person be in Photoshop at the same time on this version? Can two people work in InDesign at the same time? Can files created with this version be stored on our network? Or downloaded from the cloud to our network? Is there a demo version that we can try to verify how it works? 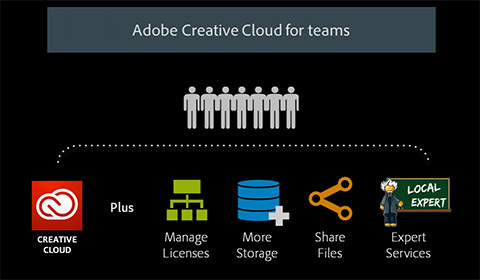 With Creative Cloud for Teams, each person has a license and can run the software on up to two computers apiece. You can purchase the Teams edition either for the complete Creative Cloud collection or just for a single CC app if you prefer. So yes, your users can run the tools you choose at the same time. So what the Creative Cloud Packager (CCP) does is bundle up whichever CC apps you want to install and then manages the deployment for your workgroup. 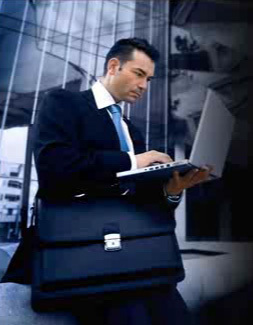 It just provides more control to make the software easier to roll out and update within your organization. And yes, once your apps are all deployed for your team, you can easily collaborate and share files in common online via the included cloud storage and syncing. Especially useful is the new Creative Cloud Libraries feature to really boost asset-sharing and working together on projects. You can use as much or as little of that capability as you want. Further, if you want to try out the software first, then just download a free CC 2014 trial for whichever programs you like and get started today. Finally, here’s another article that may also help sort it out: it’s all about the differences between CC for Teams vs. Individuals. Hope that answers all your questions – if not, then just follow up here. Not sure this is the right place to ask .. but none the less.. 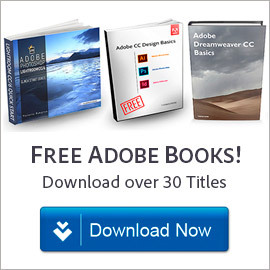 I am from India and working in Germany, My company back home wants to know if we can buy the adobe cc bundle and I can use it here and when I return back to India, can I transfer back the license? I’m thinking of subscribing adobe cc for teams. I have some questions I need to clarify, as I’m new to this creative cloud. 1) When subscribing adobe cc for teams, do they issue us any licenses? If so, how many license do they issue? if not, how much do they charge per license? 2) What is a VIP Number? Is it a license of some sort? Greetings Derek, thanks for your questions. Yes, you will definitely be issued licenses when you purchase CC for Teams, and the number of seats you buy is entirely up to you and your needs! 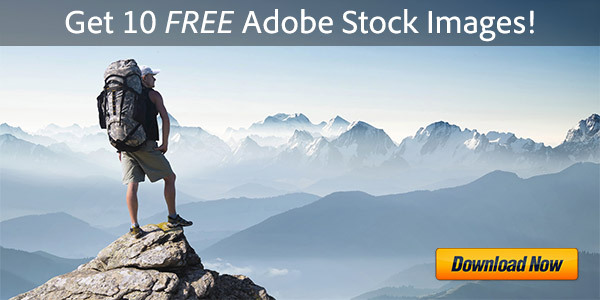 PS – VIP is just Adobe’s Value Incentive Plan, which is an optional buying program you can enroll in. I had received a call from an Adobe salesperson and they convinced me to switch to Creative Cloud Team at $49/mo locked in for 3 years. I’m the only user but Team was the same price so I thought, why not. I just did some research and saw that Team is for 2-150 users and now I’m wondering if I’m going to be paying $49/month for 2 people instead of just 1 user. And then I saw that an individual plan is less then $49/month. Please tell me the least amount of money I could be paying for the products I’m using as a single user. Actually the Creative Cloud for Teams provides significant benefits over CC for Individuals… There are no downsides, only advantages – so you lose nothing by going with the Teams bundle instead. $49/month is the normal, standard price for the Individual plan and it is not often discounted. It sounds like you got a great deal with that Teams offer and you can also use it for just a single user, and even switch to an Individual plan later down the road if you so desire. In other words, yes – CC for Teams can be for 2-150 seats, or it can be for just 1. So all in all, it sounds to us like you can do no better than you already have.